I got sent over to Denver for a business trip and it's definitely a good time to pick up a nice whale so that I can save on some shipping cost. 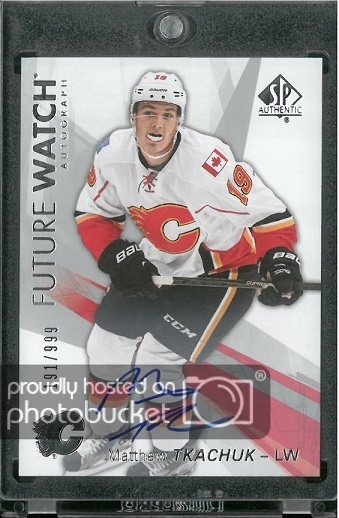 Well, I did get a Tkachuk on one of my personal box break to make things up! 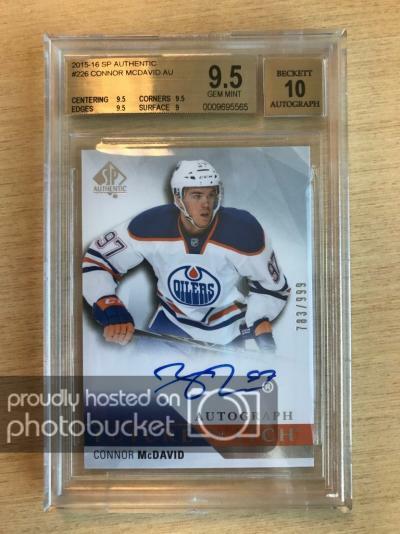 That McDavid FWA is dynamite ! Superb grade on that thing too. Excellent !